This isn't about a new release or anything of the sort. I wish it were. But one particular press delivery made me chuckle today, so I had to snap some images of it before I dug into the box and ruined it. 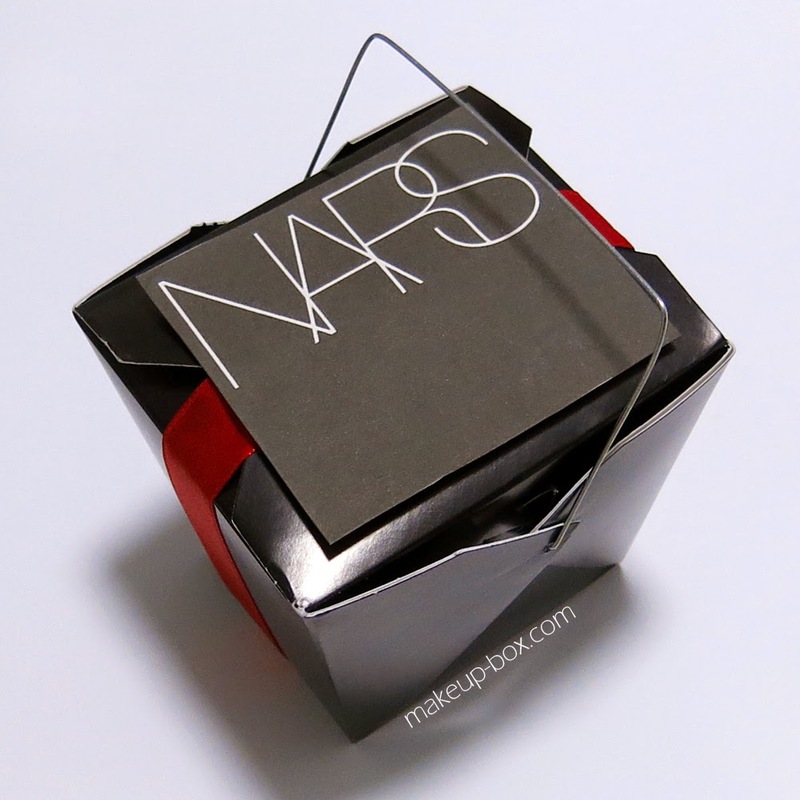 In honor of the Lunar New Year which is almost here, the team at NARS sent out a Chinese-takeout themed box filled with a selection of choice goodies. It's better than fortune cookies for sure. So since I don't really do hauls usually, I figure this is as good a time as any to show an expected "haul" of sorts. 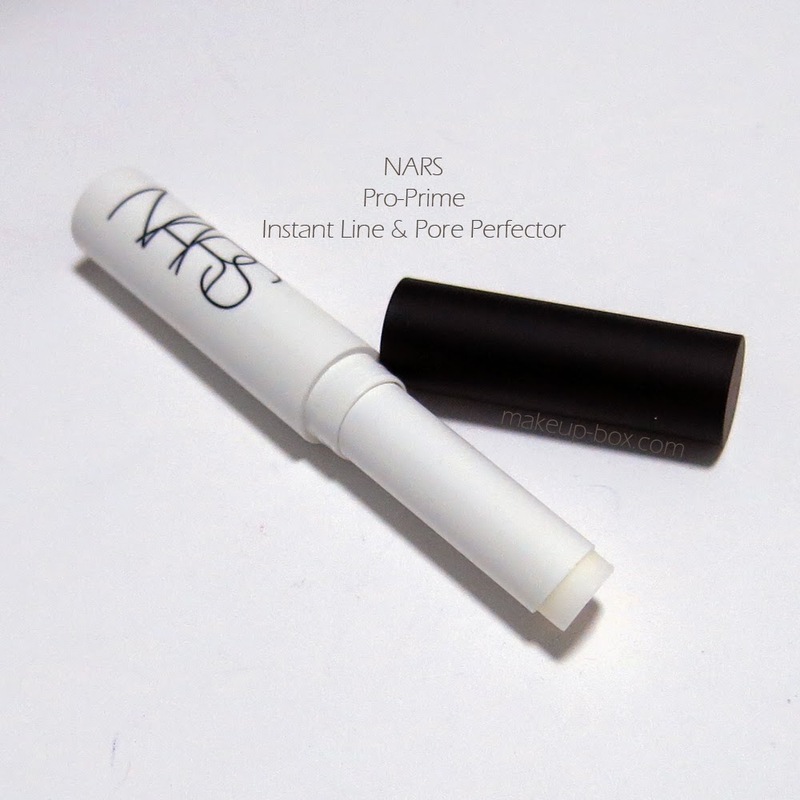 First is the Instant Line & Pore Perfector, which is like a silicone eraser which you run over fine lines and areas with large pores to instantly blur and mask their appearance under makeup. 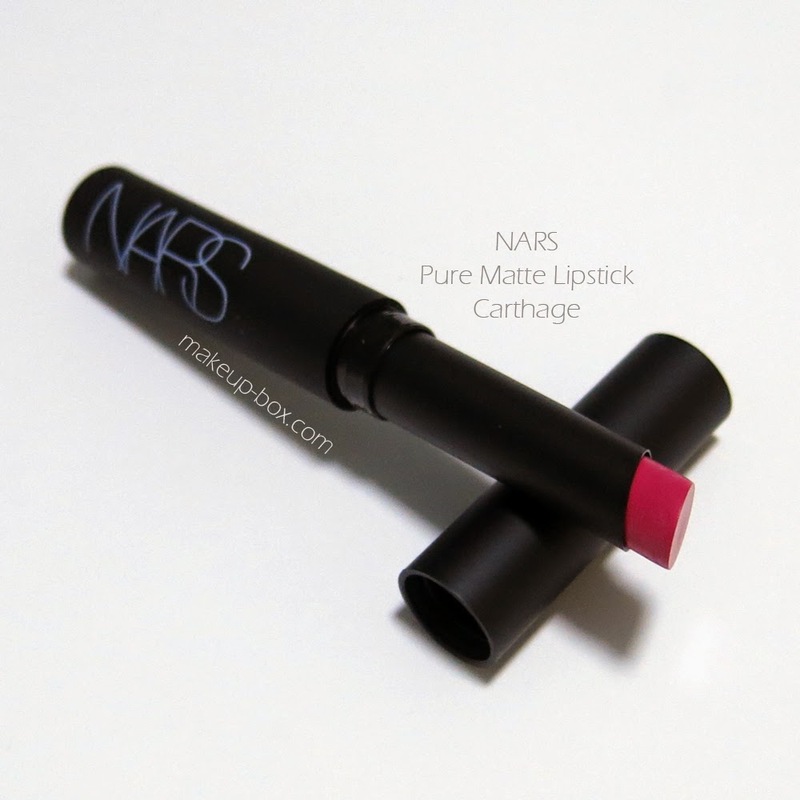 One thing I haven't really tried is NARS' Pure Matte Lipstick range, which is odd for a matte lipstick lover like me. 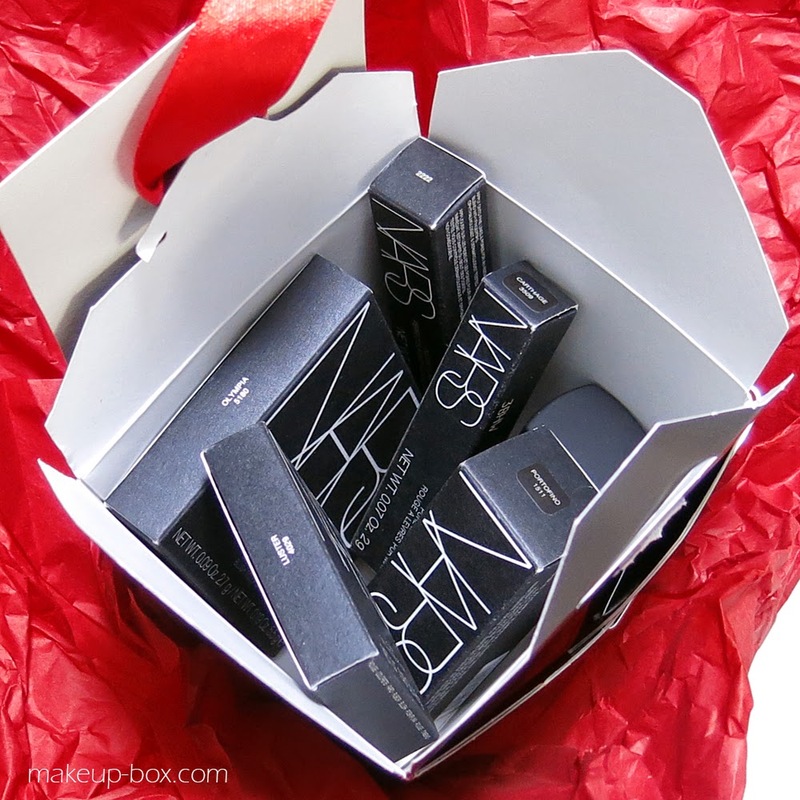 Their regular lipstick line already includes a range of different textures, so I never really found a reason to pick one up from the Pure Matte range. But I'm very glad to see this gorgeous fuchsia here, cos that's going to get some use over the festive season. Not quite a Lunar New Year shade (I'm sure my grandma would love seeing my jet black nails... not), but very chic nonetheless. I always love a good opaque black so I'm hoping this will be one. I'll just wear it AFTER the New Year. If you didn't know, black is often considered an inauspicious color among many Chinese communities, and wearing too much of it during the Lunar New Year period is often considered a major faux pas. 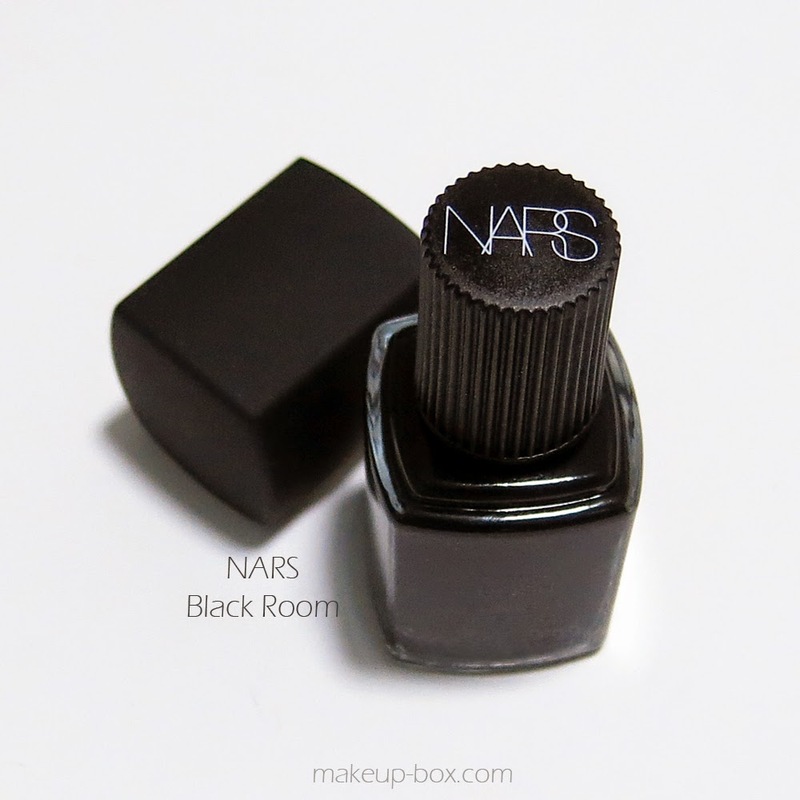 My previous experience with a NARS polish wasn't all that great - it chipped within half a day - but hopefully that was just a dud and this one will be better. Ahh.... Portofino... If you were looking for a Multiple that would work great as a blush, you've got it here. 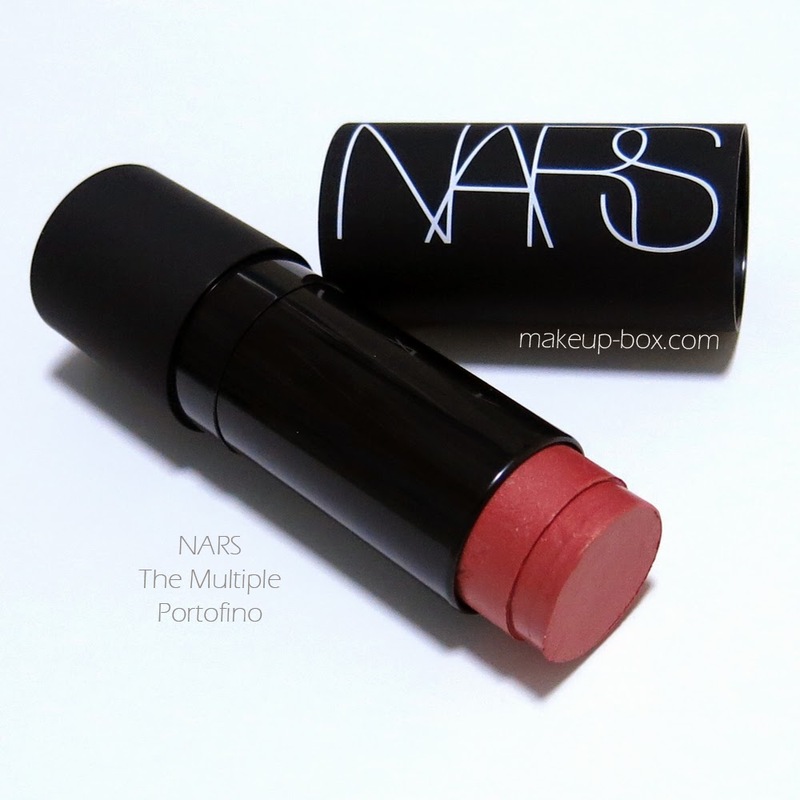 It's a coppery coral-red which goes on very sheer and subtle, and can be built up for a warm flush. This isn't sticky and sparkly like some of the older Multiples, so I love it and can't wait to start wearing it. Probably the item I'm most excited about out of all these. I fall in and out of love with contouring/sculpting, and right now is definitely an "in" period. I've been really loving defining the cheeks subtly (no Snickers bars or dark grey stripes for me), so any product that can be used to that purpose makes me happy. 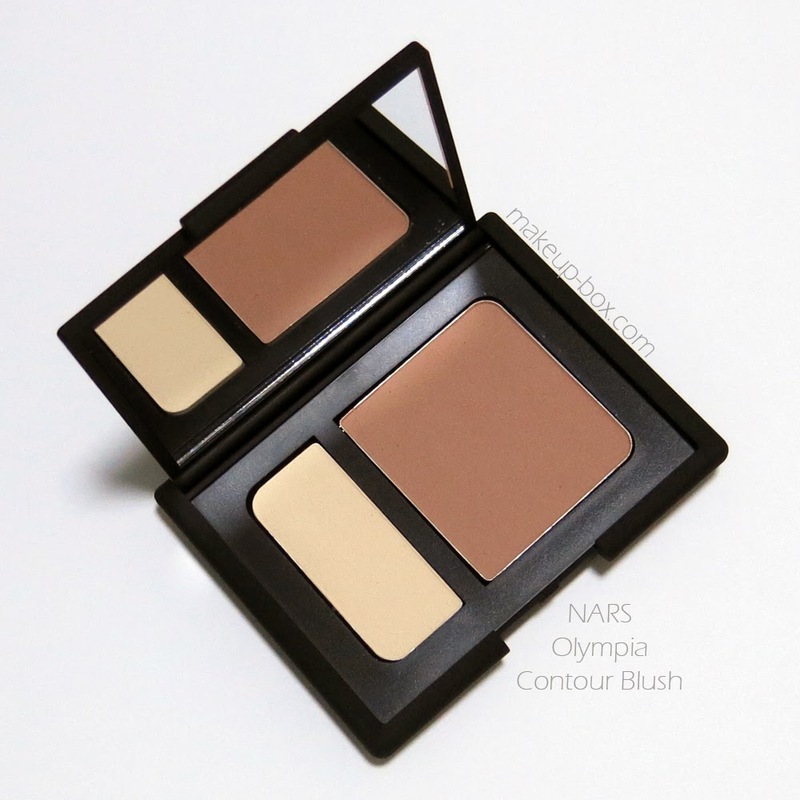 This is probably a touch warmer than I'd usually pick for a contour shade, but it would work quite nicely for light to medium skins.